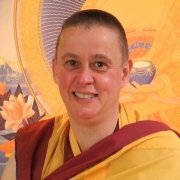 You are warmly invited to join us for a relaxing weekend away in the stunning surroundings of Madhyamaka Kadampa Meditation Centre. 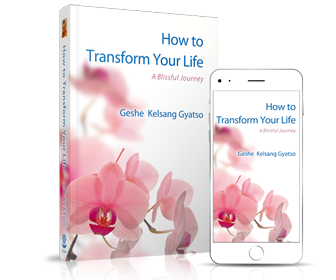 Enjoy a series of guided meditations designed to improve our good heart of love towards others. 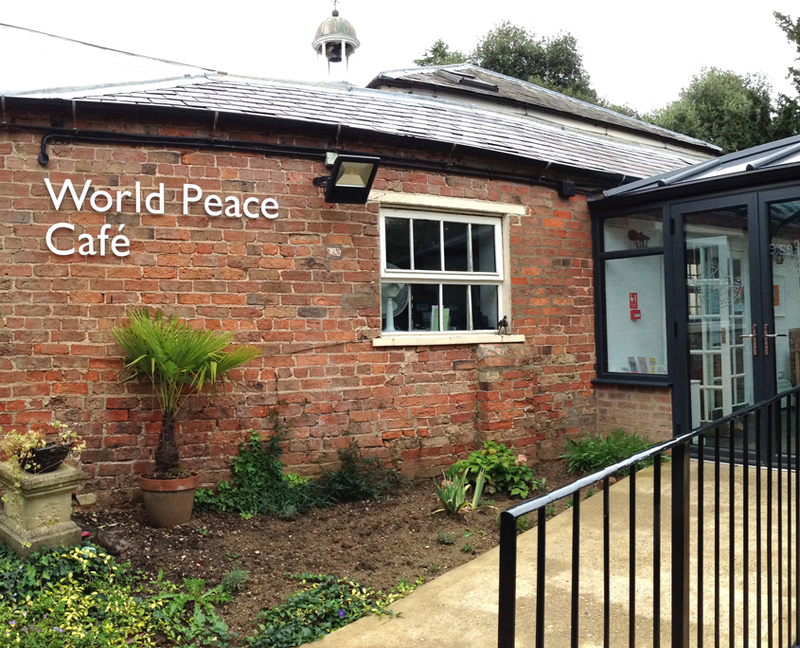 In between sessions, relax with friends, enjoy coffee and cake in the beautiful World Peace Café or take a stroll around the glorious and extensive grounds. There will also be plenty of time to enjoy exploring the city of York and to socialise with friends old and new. Everybody is welcome regardless of experience. 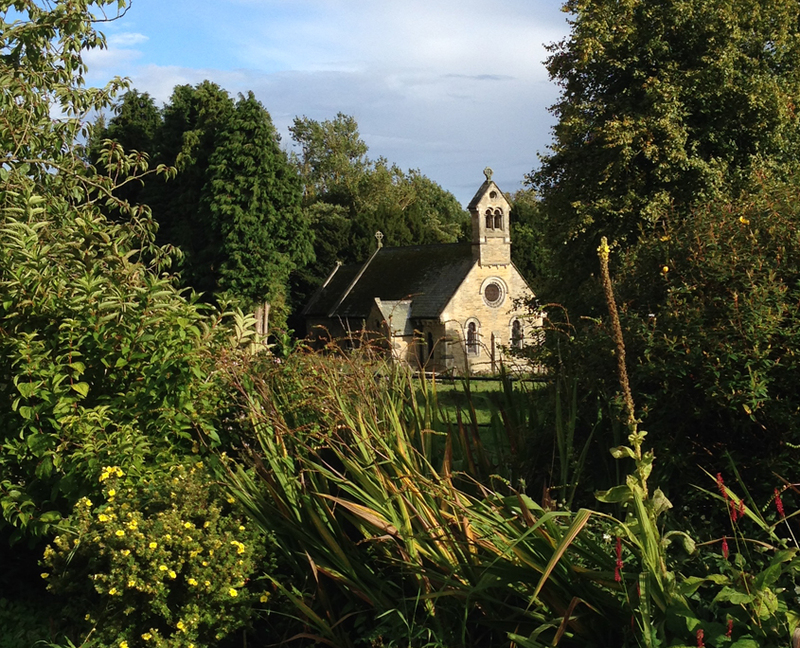 Madhyamka KMC is at Kilnwick Percy Hall – a stunning Grade 2* listed building set within 47 acres of grounds with woodland walks, parkland and a lake, located just at the foot of the Wolds just outside Pocklington, near York. 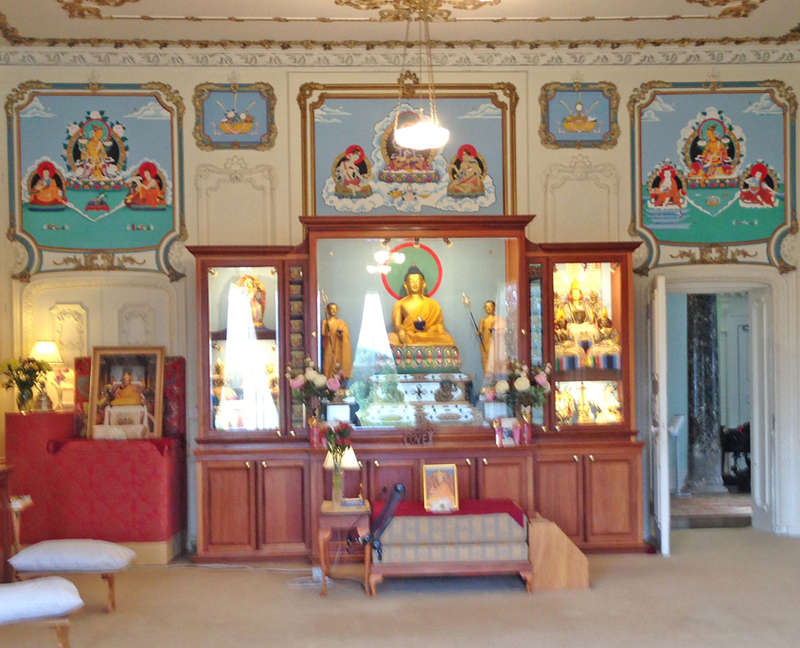 The Hall has been the home to Madhyamaka Kadampa Meditation Centre for 30 years and is a relaxing place of peace and tranquility to rest and reflect. The grounds are open every day dawn – dusk for you to enjoy and you are also able to visit the World Peace Cafe and Gift Shop. 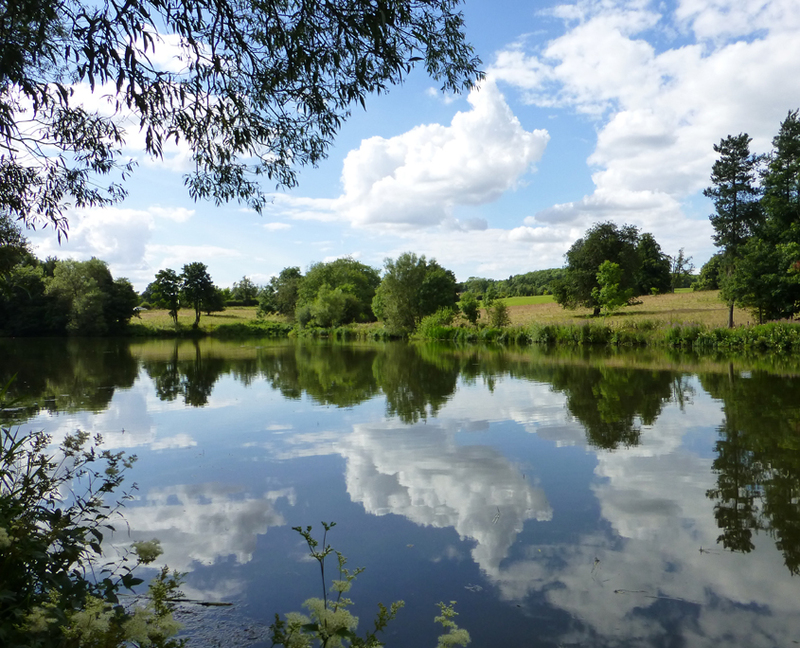 The beautiful man-made six-acre lake in the wider parkland surrounding Kilnwick Percy Hall was landscaped in the 18th Century. Restored in 2011 following a drain collapse which left the lake empty for months, this once again beautiful feature is the perfect addition to the parkland and woodlands of the Hall. 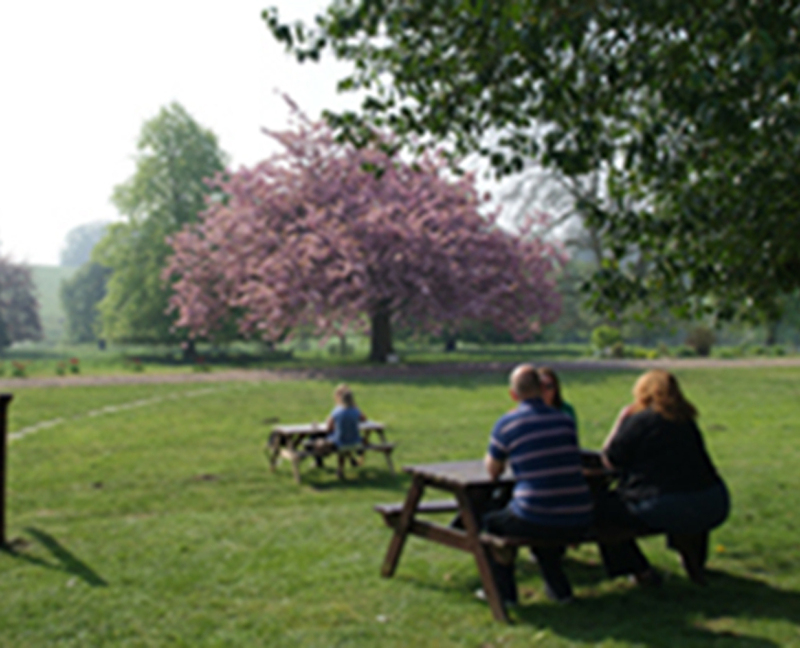 Follow the circular walk around the lake and enjoy for yourself the relaxing surroundings this beautiful site has to offer. Meals will be vegetarian. Please contact us for information about any other dietary requirements. 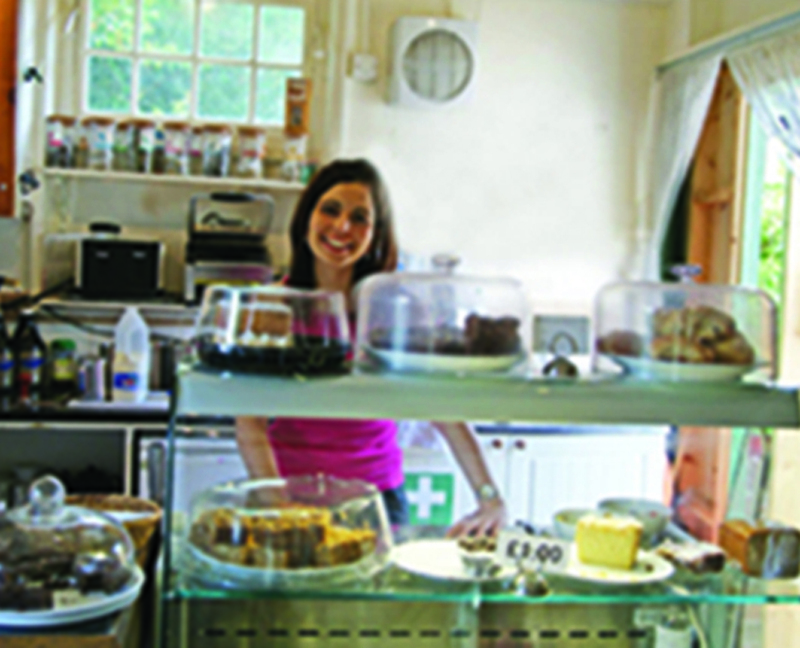 Allergies: please note – we cannot guarantee there will be no traces of gluten, dairy, nuts etc in the food. Please contact us on 01733 755444 to discuss your requirements if you have any difficulties with mobility or any other queries regarding facilities for disabled people. 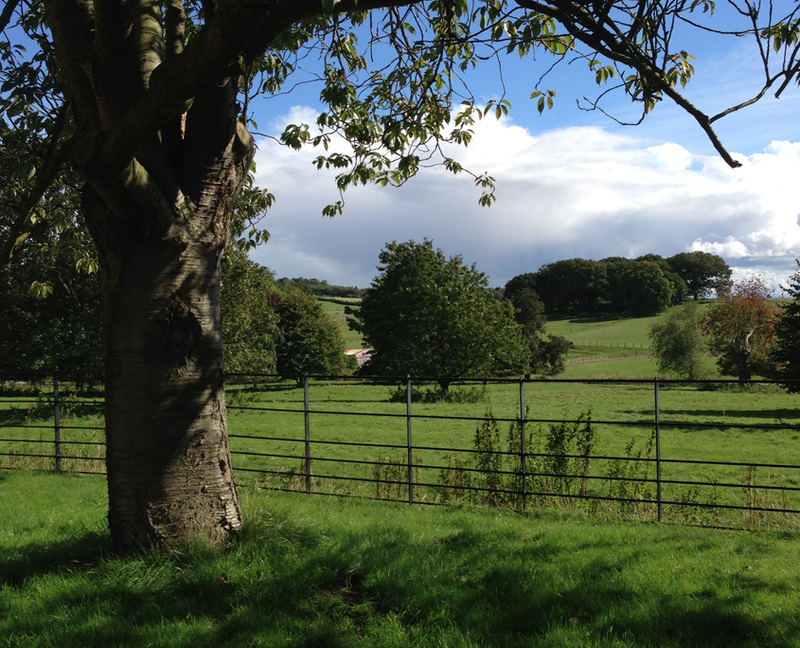 Plenty of free parking is available at Madhyamaka Centre for retreat participants. By car: Pocklington is off the A1079 York to Hull road, approximately 15 miles to the east of York. 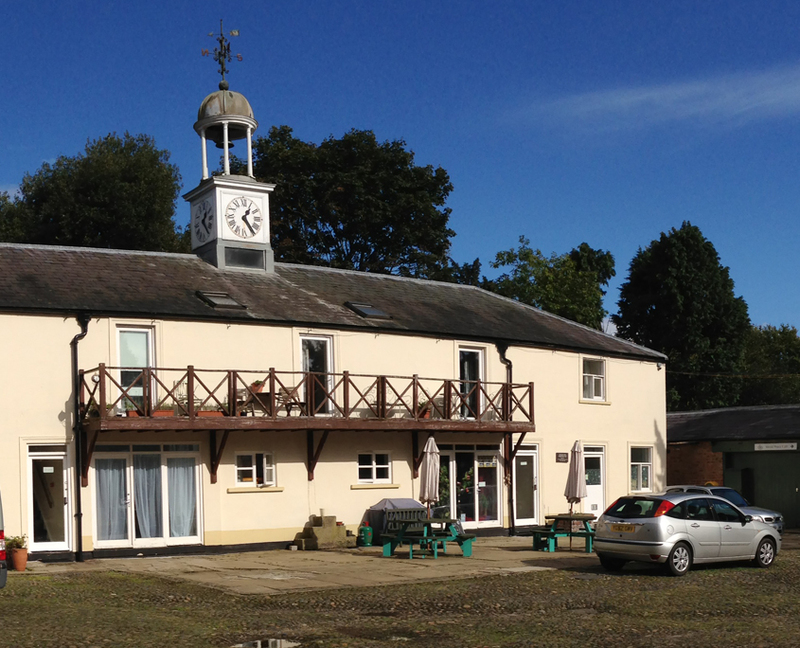 Madhyamaka KMC is about 1½ outside Pocklington on the B1246 Driffield/Bridlington road. Take the turning signposted “Kilnwick Percy”. By train to York: York station is on the East Coast main line. Call 0845 7484950 for train information, or click here for National Rail Enquiries. By bus from York to Pocklington (approx 45 mins): Catch the 45, 45a, 46 or 46a on Station Road (400m from the Railway Station) or the x46 or x47 in front of the Railway Station. The 45a is a very limited service which can stop at our entrance. Taxi from York to Madhyamaka KMC: Cost approx. £35 Getaway Cars (online booking available). Taxi: Cost approx. £6. Advance booking recommended. Please book using the drop-down menus below. 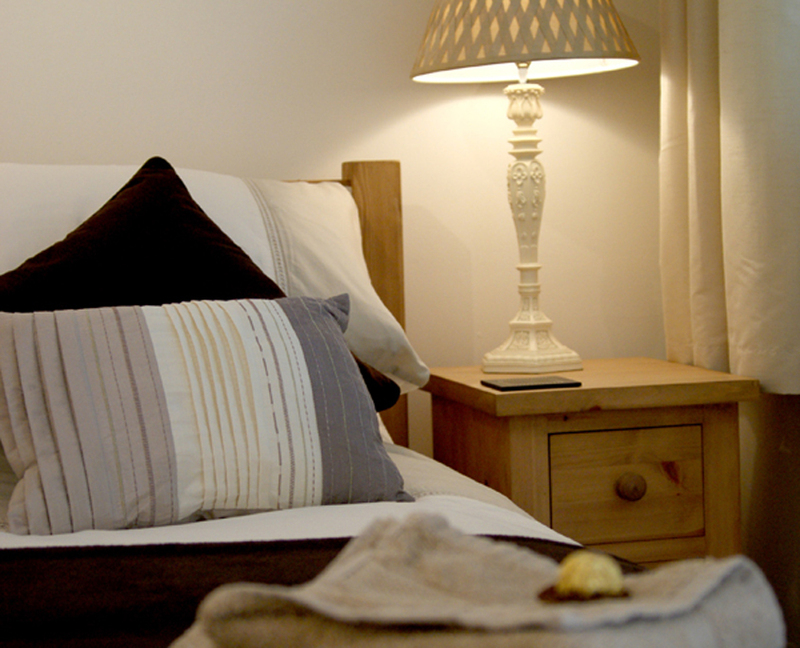 You may pay the full price on booking or a 25% deposit (balance payable by 3 May). Fees include accommodation (where applicable), all meals (lunch for non-residential) and course fees. Bedding and towels are provided in all rooms EXCEPT for dorms (see below). Rooms have a shared bathroom unless en-suite is stated above. 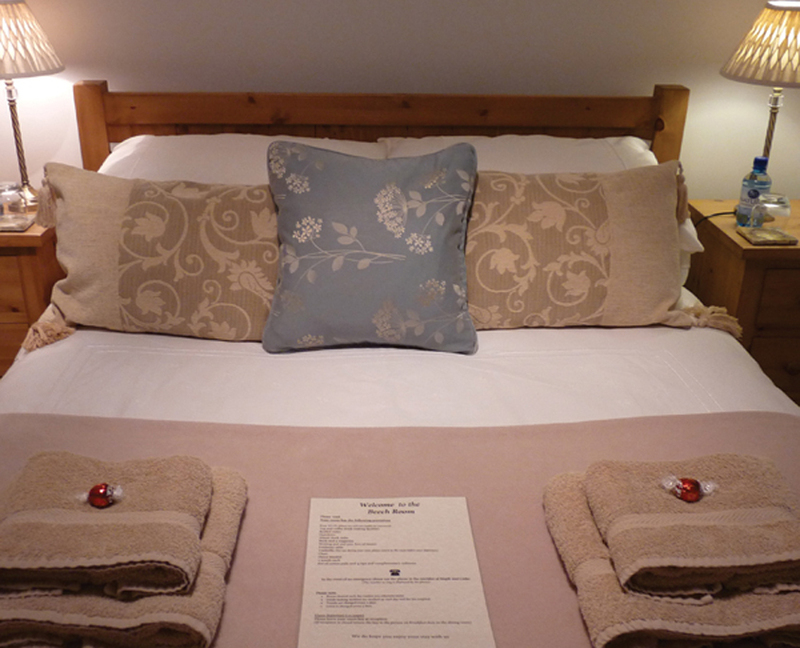 TWIN/DOUBLE ROOMS: Each person sharing the room needs to make a separate booking. Please name the person you will be sharing with on the booking form. We’re sorry but we cannot allocate roommates. DORMS: A sheet and pillow are provided. Please bring your own sleeping bag/duvet and towel. 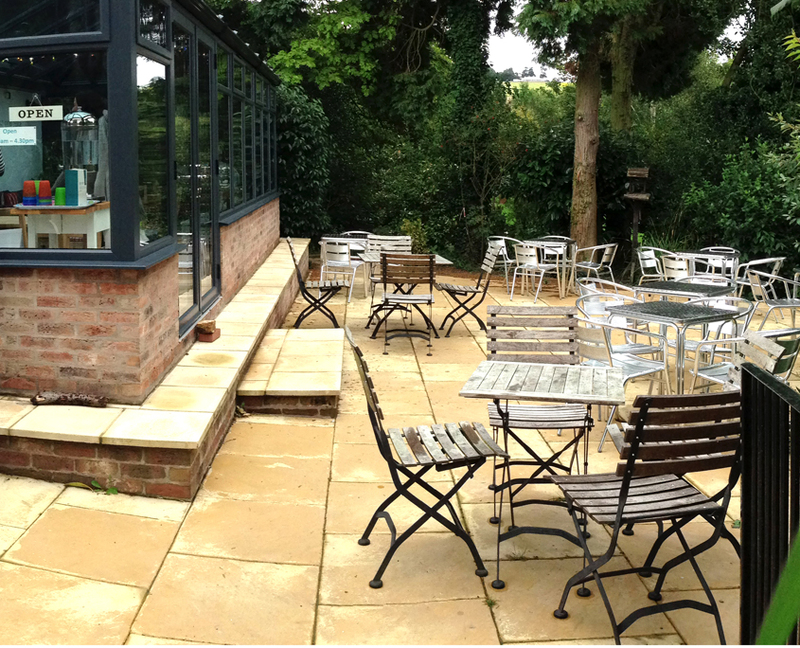 NON-RESIDENTS: For non-residents, supper, if required, is available at an extra fee of £5 per meal per person. 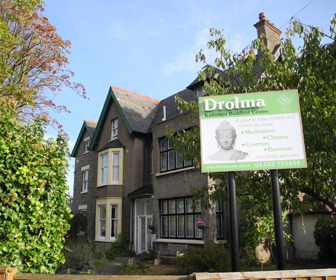 Please email us to book at info@drolmacentre.org.uk. TWIN/DOUBLE ROOMS: Please give the name of the person with whom you will be sharing on the booking form above. DORMS: Please state whether you require Female or Male dorm in the box on the booking form above.